Snowline is proud to be a sponsor of the Salute to Valor program which benefits local El Dorado County Veterans Alliance groups. To gather donations, Snowline Thrift Stores will host a Round Up fundraising campaign throughout September. 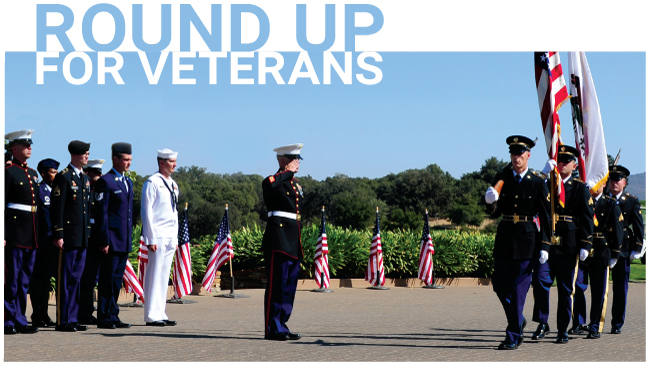 The donations raised will help several causes Salute to Valor supports including: veterans on hospice care, El Dorado County Veterans Alliance Welcome Home Fund, and providing counseling and family assistance to county law enforcement officers. For more information or to donate, visit your local Snowline Thrift Store.